Former Inter Milan defender Christian Chivu wants to return to Inter Milan as part of Frank De Boer staff. He believes that he can bring his experience of top level football in the team, but he has yet to speak about De Boer. Frank De Boer has been appointed as the new coach for Inter Milan for a period of three years. 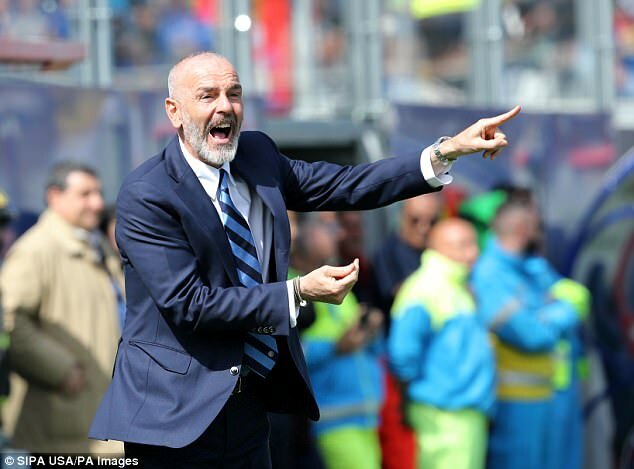 He said that his objective is to get Inter Milan back at the top of the table and make sure that they challenge Juventus for the Serie A title. For De Boer, there has not been a worthy challenger for Juventus during recent years, and it is his objective to improve Inter Milan to make them capable of rivaling Juventus.